This morning, you may have logged on to Twitter to find news channels’ Sept. 11 coverage, may have checked Facebook on your cell phone and seen your friends’ 9/11 statuses. 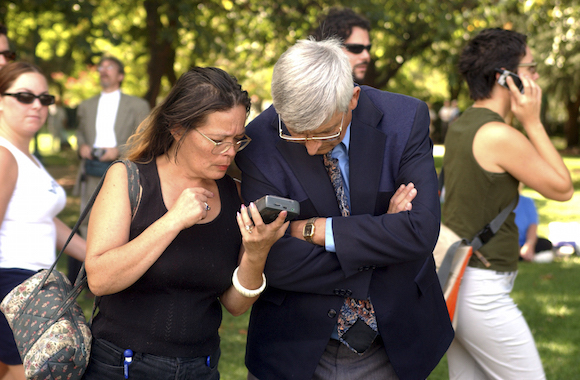 On September 11, 2001, the way news was spread and consumed was vastly different. Today, mobile news is king. Seventy-eight percent of smartphone owners reported using their cells to check out the news in the week before they answered a 2014 survey from the American Press Institute and the Associate Press-NORC Center for Public Affairs Research. Although Palm devices with Internet access and Handspring gadgets that could connect to email existed on 9/11, they were only about two years old. In 2001, instead of carrying around those newly emerging precursors to smartphones, people were more likely to use mobile phones that had little to no Internet or email connectivity. Eyewitnesses that would today be snapping images on their iPhones and uploading them to Twitter and Instagram called into news stations instead. 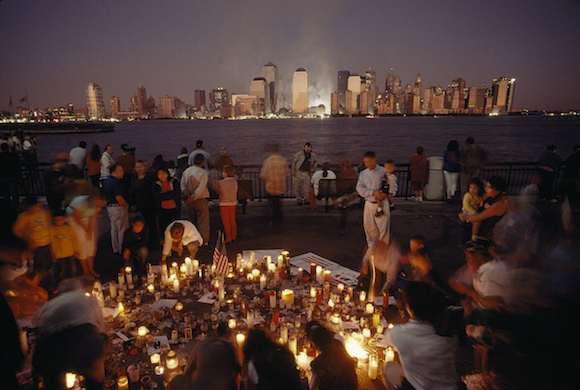 In the hours and days after the 9/11 attacks, photographs took on a different, especially heart-wrenching meaning. The streets of New York City were plastered with missing person posters, the likes of which you probably wouldn’t see today on such a large scale. 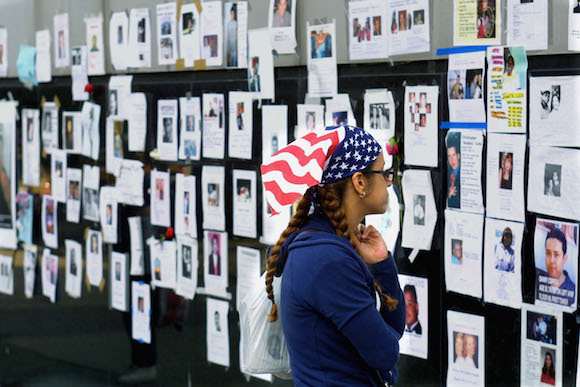 Here’s how people found out about the attacks and connected with friends and family in the aftermath of Sept. 11. 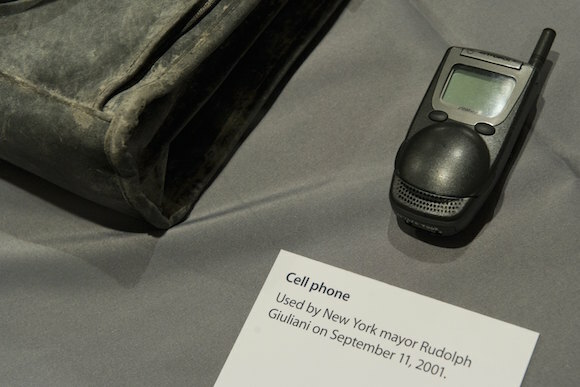 Phones were unreliable on 9/11. Some used radios to get the news. People were glued to their TVs, not to their smartphones. Many watched the Twin Towers collapse on live television. 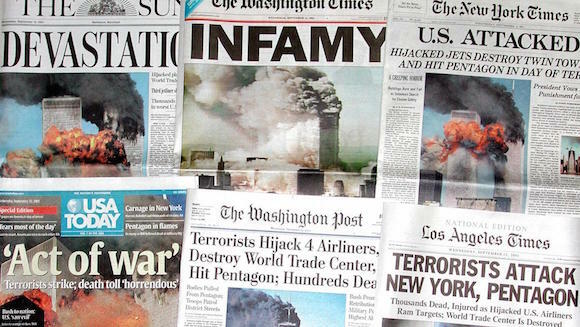 Our sense of connection to the attacks came from newspapers, not from our timelines.